Nutritious food for pregnant women is very effect on maternal health and fetal growth. Therefore, it is important for pregnant women to find out different kinds of nutritious foods for pregnancy fetus conceived in order to stay healthy. When pregnant, keep the diet and stamina to be done, especially when the age of pregnancy has entered the second trimester and third trimester. Pregnant women generally require an additional intake of 300 to 500 calories per day. However, the mother should pay attention to every type of food consumed. If eating wrong or lack of nutrient intake during pregnancy, this will affect the development of the fetus. 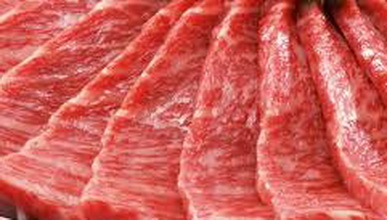 Basically, a good food for pregnant women is that contains high nutrition according to the needs of mother and fetus. However, it does not mean all nutritious foods can be consumed just like that by pregnant women without any restrictions. 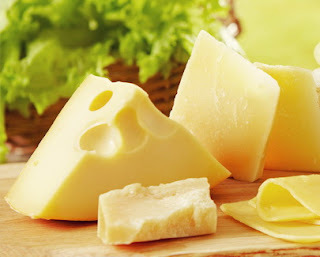 This is because there are some foods that are known to have high nutrition, but are not allowed to be consumed during pregnancy, such as raw eggs and meat, as well as dairy products that have not been pasteurized. The first high nutritious food for pregnant women is broccoli. Green vegetable that resembles this frizzy hair has many nutrients needed during pregnancy, like calcium and folic acid. In addition, broccoli also contains fiber, vitamin C, and high antioxidant which act to ward off free radicals and against various diseases. 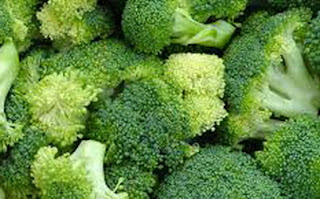 Broccoli can also help the body to absorb iron; helps relieve constipation, and prevent babies born with low weight. Green vegetables this one good consumed during pregnancy, especially for young pregnant women, because it has content of folic acid and iron. The consumption of foods containing high folic acid is required at the beginning of pregnancy, as it can prevent neural tube defects are having babies (disabled on the part of the brain and spinal cord). In addition, folic acid is also useful for reducing the risk of premature birth and preeclampsia. 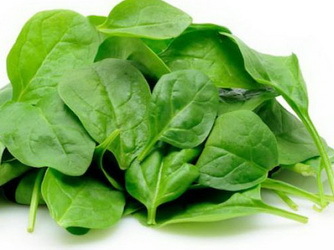 Complete your pregnancy nutrient needs with increased consumption of green leafy vegetables, such as spinach. 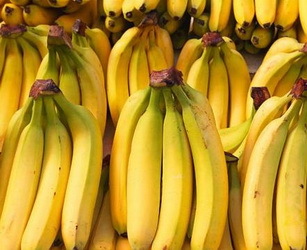 Bananas contain vitamin B6 good for consumption by pregnant women in the first trimester, as it can reduce the nausea that is usually experienced in the first trimester of pregnancy. In addition, bananas are also rich in potassium which is useful to regulate the balance of fluids and electrolytes during pregnancy. 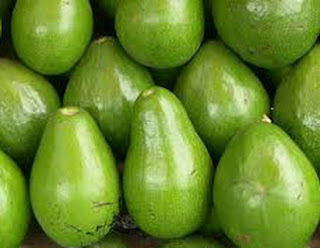 As pregnancy enters the second trimester, pregnant women are encouraged to consume avocados. Avocado fruit contains lots of fiber, vitamin K, vitamin C, folic acid, potassium, vitamin B6, and good high fatty acids. This type of pregnant women is required fat, because it helps the development of the brain, nervous system, skin and tissues and babies. Not only is that, avocados also high in potassium that can reduce leg cramps in pregnancy. Pregnant women are also advised to consume citrus fruits. High nutritious food for pregnant women is rich in vitamin C, folate, and fiber. Nearly 90 percent of the content in citrus fruit is water, so that helps expectant mothers to meet the needs of body fluids. Lack of bodily fluids can cause fatigue. 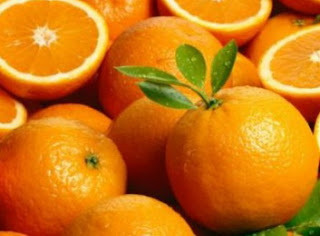 High folate content on oranges can also help the development of the brain and spinal cord in a fetus, thus preventing the fetus is handicapped. 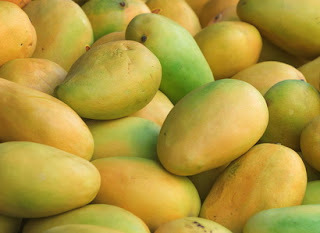 Sweet is one of high nutritious food for pregnant women who are rich in vitamin a. vitamin A needs Sufficient while pregnant is very important for the growth of cells and tissues of the fetus. 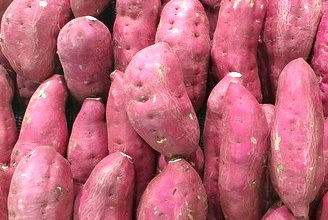 When pregnant, women are generally advised to increase the intake of vitamin A by 10 to 40 percent of its daily needs. However, you should be careful in taking vitamin A, especially in the form of high-dose supplements. If it is too much, vitamin A can cause fetal defects. 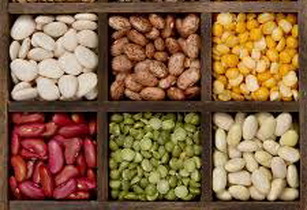 Peanuts, peas, and soy beans are some of the types of nuts that can be used as a source of folic acid, fiber, protein, iron, and calcium which is needed during pregnancy. Nutrition-the nutrition is very important for the health of the mother and the fetus, especially in the first trimester. Beef, chicken, fish and meat is a group of foods rich in protein content. In addition, there are deposits of iron as essential minerals that are useful in the formation of red blood cells. Red blood cells are instrumental to deliver oxygen to all the cells in the body. Therefore, pregnant women need more iron, because of their blood volume also increased during the period of pregnancy, especially in the third trimester. Iron deficiency in early and mid period of pregnancy can cause anemia, a risky result in you giving birth prematurely or infants born with low weight. Salmon is one of the sources of animal vitamins that must be inserted into the menu of high nutritious food for pregnant women. Salmon contains omega-3 fatty acids that are so needed pregnant women, such as EPA and DHA are important for brain and eye development in the fetus. 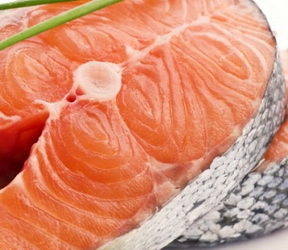 Salmon also contains a good source of vitamin D for mother and fetus. But keep in mind, pregnant women are advised to consume salmon cooked in advance. Avoid consuming raw salmon in a State, such as sushi and sashimi, is risky because contaminated various types of bacteria that harm the growth of the fetus. Not only salmon, other types of fish are also good consumed by pregnant women. During pregnancy, you are obliged to consume food and drinks that contain protein and calcium to meet the needs of the growing fetus. Processed milk products, especially yogurt, could be the right choice for you who are pregnant. In addition, you can also consume other dairy derived products, such as cheese, on a regular basis. Milk can meet the needs of protein and calcium to the mother and fetus. Meanwhile, dairy products like yogurt, probiotics, can help reduce the risk of complications during pregnancy. The egg is one of the foods that are recommended to be consumed while pregnant, because it contains nearly all of the nutrients your body needs. 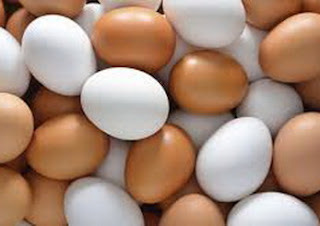 Eggs contain calories, protein, fat, vitamins and minerals. In addition, the eggs also contain Colin, i.e. essential nutrients for brain health and development of the fetus. However, pregnant women should not consume eggs half-cooked, because the risky carry germs that can be harmful to the health of the mother and the fetus. 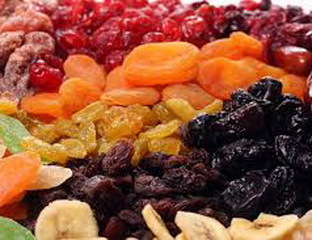 Dried fruits contain fiber, calories, and a variety of vitamins and minerals. One dried fruit typically contain the amount of nutrients equivalent to fresh fruit, though without the water content and smaller form. One of the recommended dry fruit is dates. Dates contain fiber, potassium, and iron. Consumption of dates on a regular basis in the third trimester cervical dilation and helps lower the risk of induction of labor at the time. However, you are not recommended to consume more than one dried fruit servings every meal, because dried fruit contains sugar. White water should be consumed during pregnancy because the pregnant women's blood volume will increase to 1.5 liters. Therefore, it is important to maintain a good balance of body fluids to avoid dehydration. 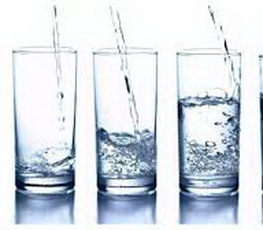 Mild dehydration symptoms in pregnant women include headaches, anxiety, fatigue, mood swings so chaotic, and feel limp. Drinking enough water can also help prevent constipation and urinary tract infections during pregnancy. Pay attention to nutrition during pregnancy is very important because it can support the health of the mother and the fetus. Nutritional deficiencies while pregnant may increase risk of miscarriages and infants born prematurely. Therefore, high nutritious foods for pregnant women that have been described above are recommended to always present in your daily food menu. While pregnant don't forget to regularly consult to your obstetrician for pregnancy checks.